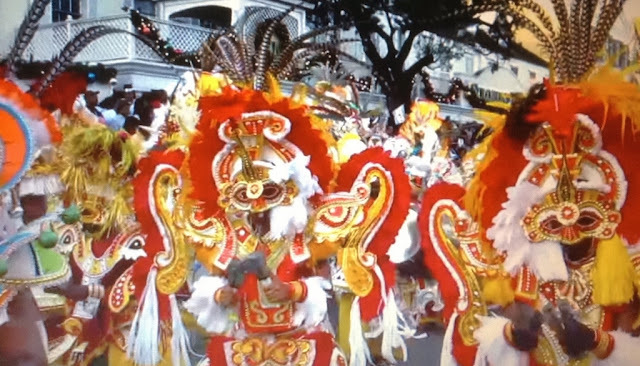 Caribbean Travel Blog, Vacation Deals, Carnivals Festivals, Island Culture and Cuisine, Travel Articles, Tips. 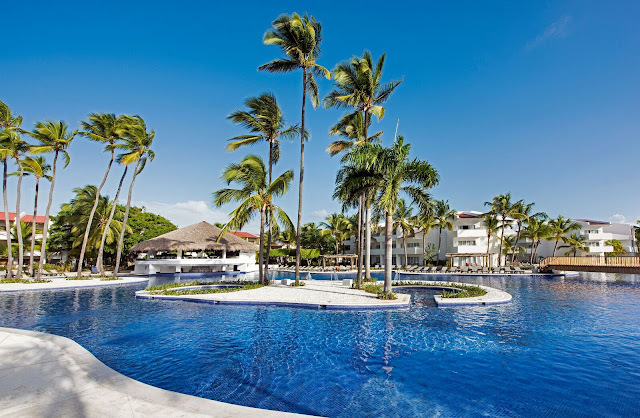 The all-inclusive Occidental Punta Cana offers a tranquil atmosphere and authentic Spanish-style architecture. The resort features over 860 colonial-style rooms, 11 restaurants, 10 bars, four swimming pools, and live music and Latin dance classes. Enjoy an array of watersports, like windsurfing and scuba diving in crystal clear waters. 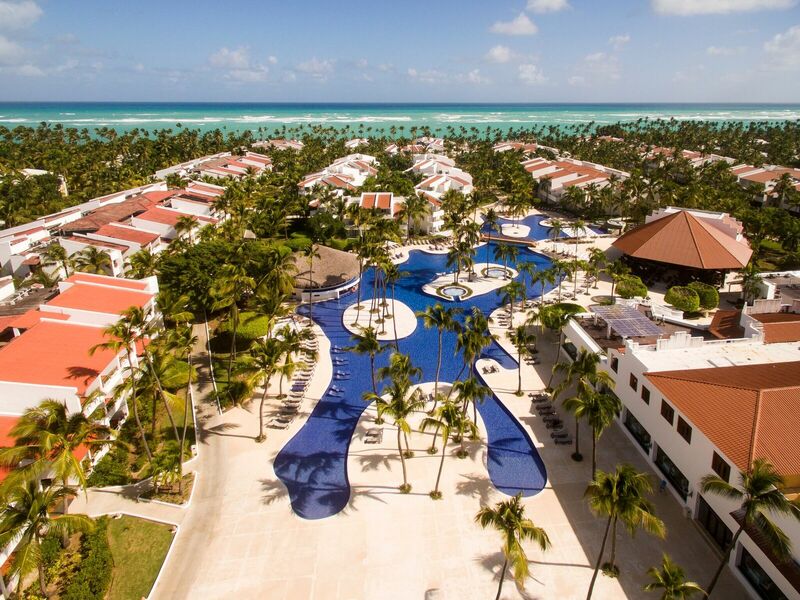 Royal Level accommodations offer the best views, unlimited access to our specialty restaurants, and much more. (Punta Cana International Airport - PUJ) at Occidental Punta Cana. Offer valid until 4/30/2018 with 4 night minimum stay. Other restrictions and exclusions may apply based on availability. We travel to the islands every year, and ♥ promoting sunshine, blue skies and warm turquoise waters. Find great deals, and learn more about the islands of the Caribbean. 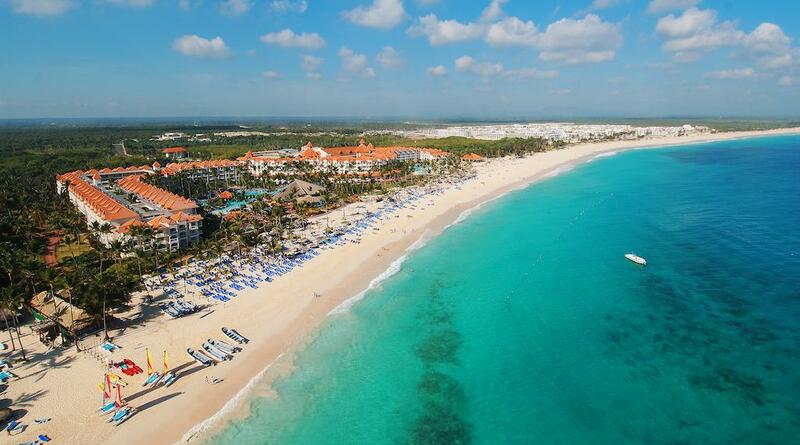 Visit Travel 2 the Caribbean - L. Thompkins's profile on Pinterest. © 2018 Travel 2 the Caribbean . Picture Window theme. Powered by Blogger.